Recyclable packaging is awesome, but only if it is, in fact, recycled. Otherwise, those plastics, glasses, and metals sit in the landfill where they fail to decompose. The average plastic bottle takes 450 years to fully break down. Sadly, personal care packaging fares much worse than average when it comes to recycling. While 56 percent of Americans recycle in the kitchen, only 14 percent recycle bathroom items. That means that recyclable tubes, bottles, and other containers more often than not end up in the trash. Because none of us is perfect, we created all our packaging to be as earth-friendly as possible, which means that it will decompose should it accidentally land in a landfill. 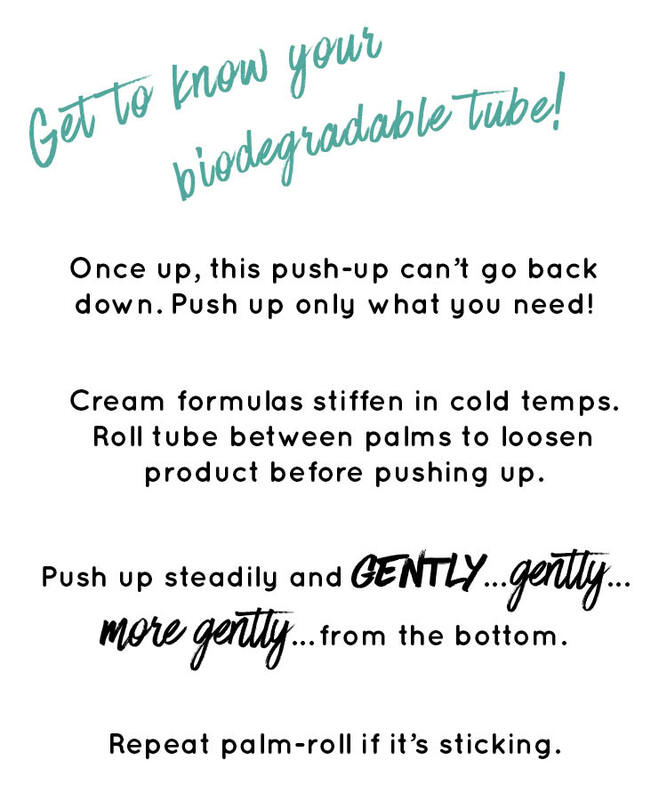 ALL of our product packaging - from padded envelopes to stickers - is recyclable, biodegradable, compostable, or all of the above! 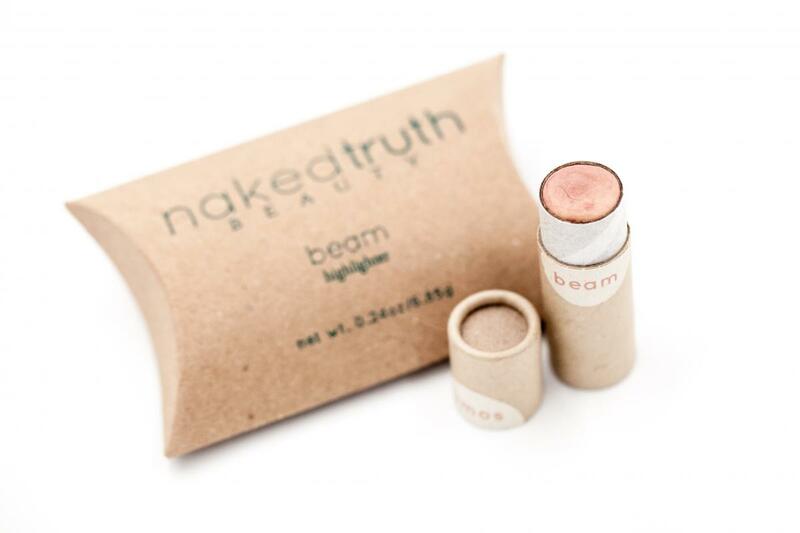 Product tubes are made of 100% paperboard that is renewable, biodegradable, and recyclable – and made in the USA.